The Alyce Paris Mother of the Bride Spring 2018 collection features the most elegant and luxurious designer formal dresses to really make an impression on your daughter's wedding day! With rich colors and fllattering silhouettes, these dresses are perfect to wear to a wedding, or any other formal event! 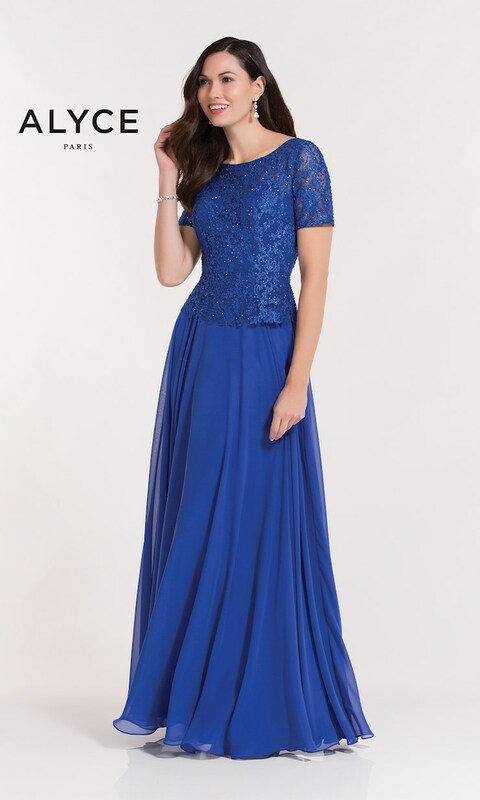 Visit Regiss in Louisville, Glasgow, Owensboro and Bowling Green, Kentucky to shop the gorgeous formal gowns from the Alyce Paris Mother of the Bride Spring 2018 collection and find the perfect dress for your special occasion!